where is the SAR value of this phone? is that not important? 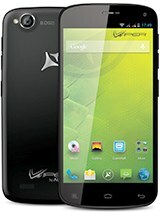 I own one of this phone. It is at a good price/feature rate. It worked fine for one year, now I have it serviced in warranty, the mainboard failed, it does not comunicate via USB. AnonD-312843, 27 Sep 2014Viper V1 was released in February 2014 and Walton Primo S2 was released in April 2014. But YES... morehow can it be a clone of Walton if allview appeared in February a;d Walton in april.Do the math. Tradepro, 26 Sep 2014I have the phone since the first day it was released which is now a couple of months ago. I am... moreI all so think that the protection glass is not Gorilla Glass3, camera is very poor quality and it has problems un signal during calls. PPL are complayning of software freezes... well a liitle housecleaning from time to time( unistaling clearing, caches, verifing the instal paths ..if is on internal memory or SD card..etc once/month same i did on SGSIV ) and no software freezes till now. mariansss, 28 Sep 2014Signal is weak and fluctuating. Buying new SIMs don't solve the problem. No kitkat. Allview a... moreI can confirm fluctuating signal quality. While Vodafone is almost at full most of the time, Cosmote sometimes looses signal completely. Is it a Cosmote or Viper V1 S problem? I think both factors play a role. Signal is weak and fluctuating. Buying new SIMs don't solve the problem. No kitkat. 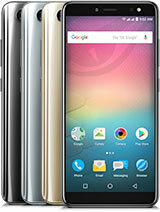 Allview announced kitkat for many other inferior phones, all but viper S? Viper V1 was released in February 2014 and Walton Primo S2 was released in April 2014. But YES, Viper is a Walton clone despite any logic just because you can't think in other way. AnonD-260907, 06 May 2014Can you give me the site from were you bought it?Either directly on Allview website or at emag.ro etc. etc. Nemo, 17 May 2014If 13MP is not enough for your cause, buy a digital Cam with sooming lens.Problem is not the 13 MP but the blue stitch when making pictures at night. The camera is weaker than Samsung S3 cam and a lot weaker than S5 cam (my wife had S3 and now has S5)!! parjolio, 18 May 2014It'not that.. Just my ex 5mp phone was smoother than 13 mp of allview! But im'm proud of roman... moreSorry. Is not a romanian phone. Is an Indian phone. 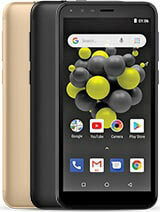 Primo Walton S2 !! Sergiu, 22 May 2014The vast majority of Allview phones are in fact nothing more than rebranded Gionee phones (or ... moreCorrect. Allview is only rebranding. V1 Viper S is in fact an Primo Walton S2. I noticed that when I was looking for a way to root the phone (and suceeded). AnonD-144368, 21 Jun 2014I've one ,is the best mobilephone! 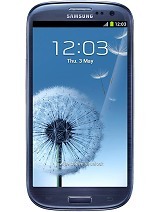 Is for sure not the best phone. 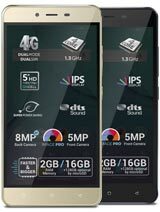 Is a good Dual sim phone at a reasonable price. AnonD-261508, 05 Aug 2014have this phone about 3 month and work's very fine and smooth like the day i bought him!I cant confirm that. My phone blocks from time to time, the camera sometimes blocks or needs several attempts to focus, programs block etc. etc. 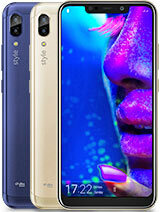 Overall I am happy with the phone and due to the price I can recommend it to everybody. But S5 clearly beats it. mujitzu, 08 Aug 2014hahahahahahahahahahahaha better than s3 ? just because your score in antutu benchmark is 1900... moreSorry pal, but this phone is for sure better than a S3!!! 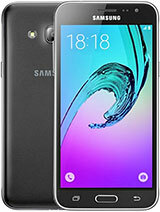 No question the S5 is better (my wife had S3 and now has S5) but consider also the price difference!! mariansss, 16 Aug 2014My viper S sometimes freezes completely and remain lit keys down, the battery must be removed ... moreI can confirm this problem. 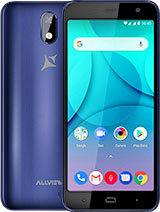 My Allview V1 Viper S also freezes from time to time and I need to remove the battery. Happens about every 2 weeks or so. Meaning its annoying but not that bad. I have the phone since the first day it was released which is now a couple of months ago. I am happy with the phone but there are noticeable differences where you note that the price difference. 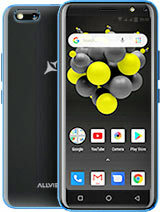 Short Conclusion: For the decent price it is a nice Dual Sim phone with up to date performance (speed, battery, display). There are however some downsides such as weak camera and several small bugs that do make a difference to Samsung S5. 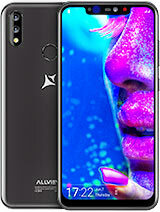 Total of 53 user reviews and opinions for Allview V1 Viper S.